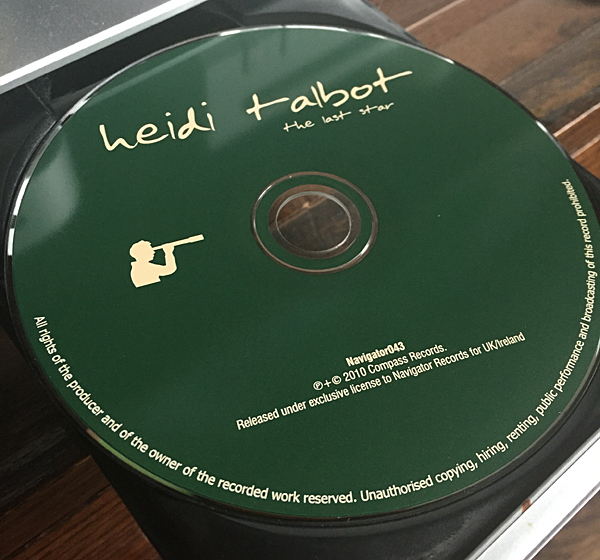 Say hello to Irish folk singer Heidi Talbot. Originally from County Kildare she spent several years in New York as a member of the Irish-American supergroup Cherish The Ladies. Since then she has pursued her own solo career and is now on her fourth album. To be honest, I’d never heard of her before. 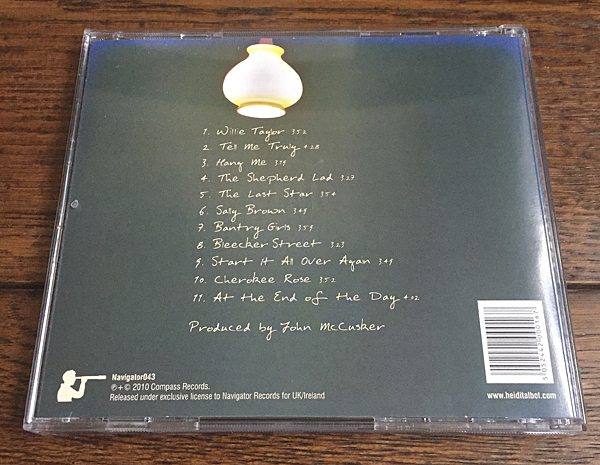 It was only when I found out that John Douglas appeared on her third album that I decided further exploration was needed. 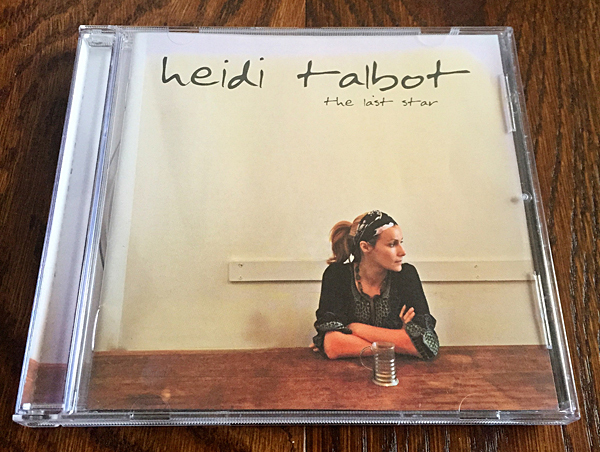 The album, ‘The Last Star’, is a who’s who of the Scottish and Irish modern folk scene. 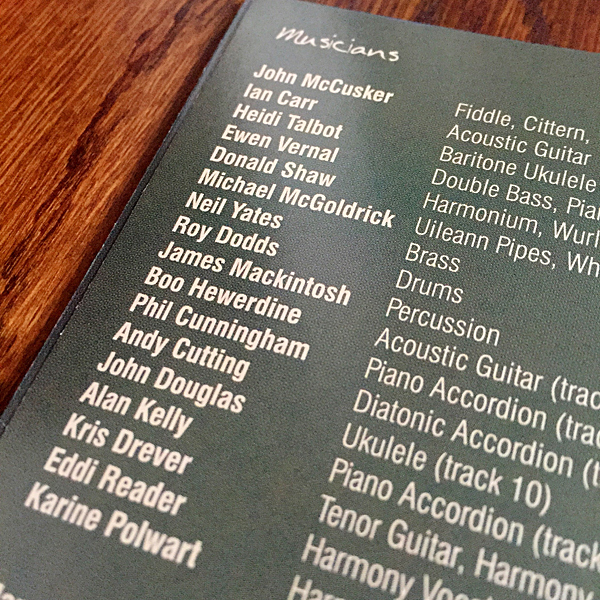 There’s an amazing array of talent on show including John McCusker (Heidi’s husband), Donald Shaw, Roy Dodds, Boo Hewerdine, Phil Cunningham, Karine Polwart, Kris Drever, Eddi Reader and of course John – who gets his ukelele oot on the sublime ‘Cherokee Rose’. The songs create an intimate atmosphere and engage you immediately. Songs about love, infidelity, dirty tricks and even murder, all sit comfortably together. There’s also a revival of Sandy Denny’s, ‘At the End of the Day’, and if you fling in a wee sea shanty and a country lament you have yourself a truly magical album.